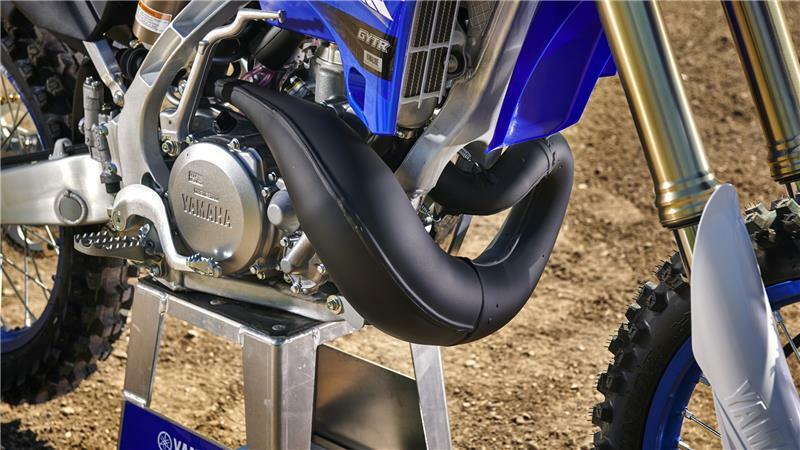 If you've been around the dirt bike scene for a while you'll know that the YZ250 has a pretty impressive track record. 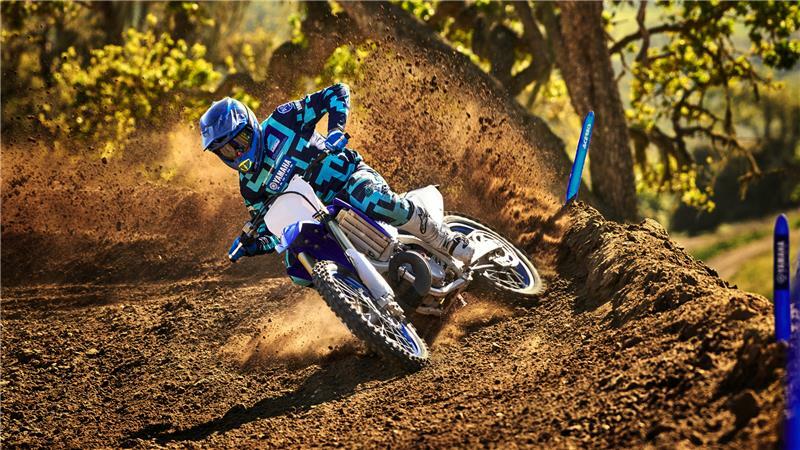 Over the years this thoroughbred racer has won just about everything worth winning in motocross and supercross. 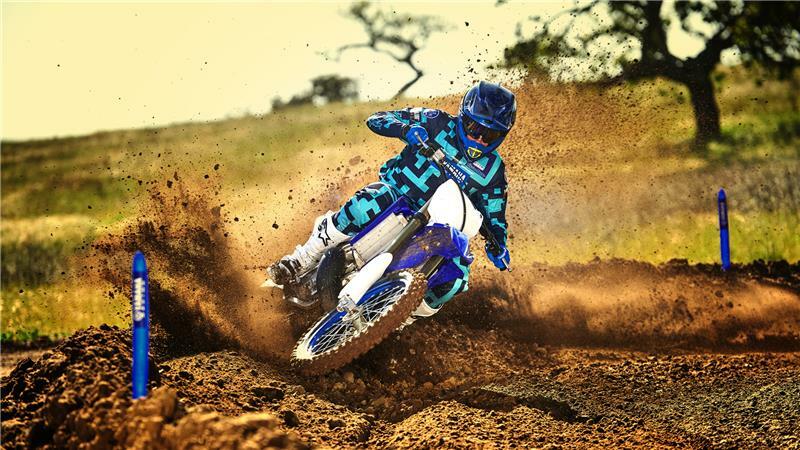 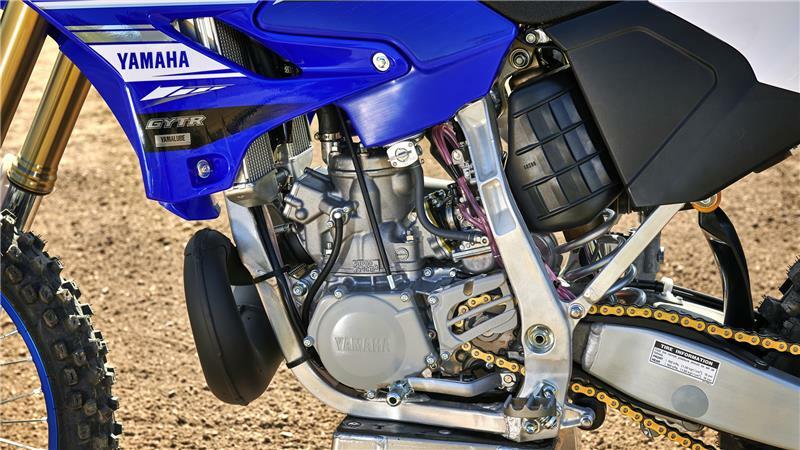 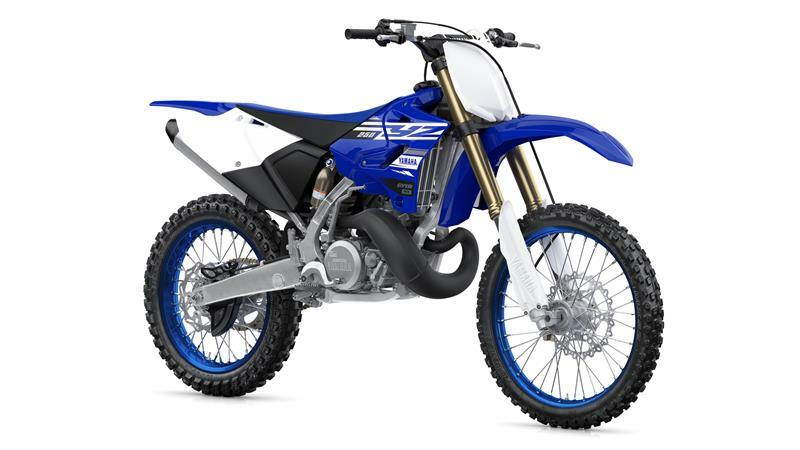 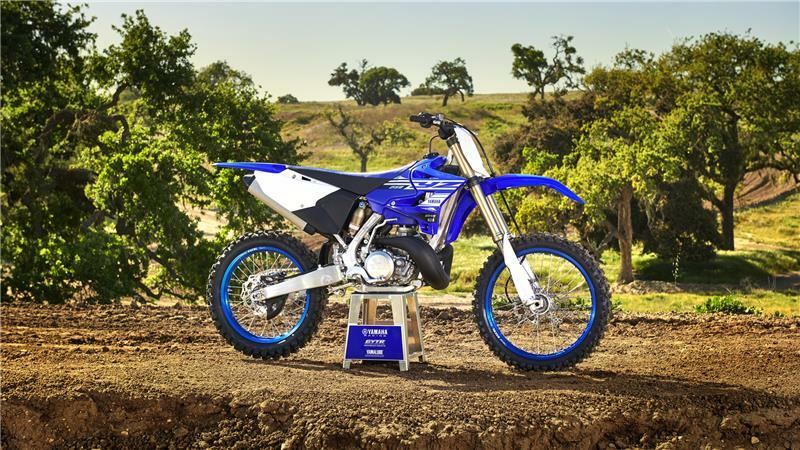 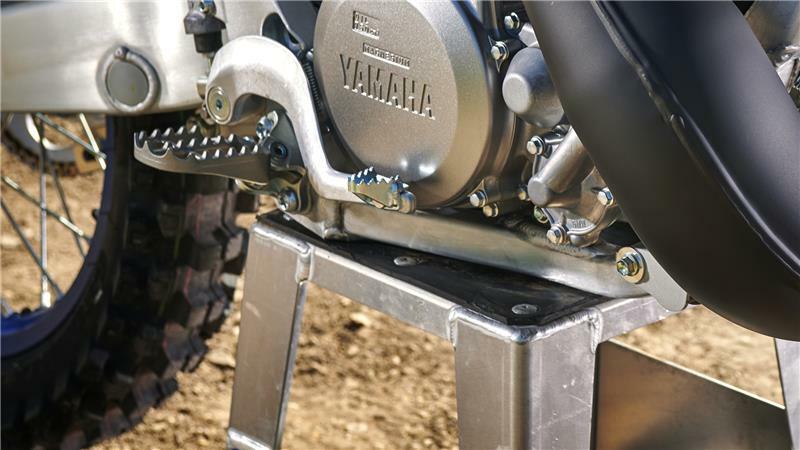 With explosive engine performance and a lightweight aluminium chassis, the YZ250 attracts a loyal following of riders who grew up with 2-strokes. 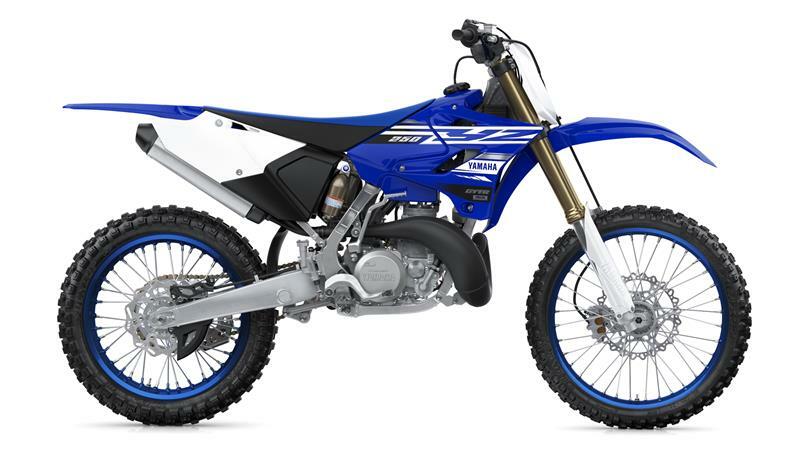 And it's also caught the attention of a whole new generation of younger riders who just want to get out there and ride.